First-year Supercars squad Matt Stone Racing is using the break between the Winton and Hidden Valley events to “catch our breath” after a frenetic start. A growing MSR and its 2017 Dunlop Super2 Series winner Todd Hazelwood have graduated to the main game this season. 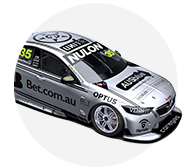 It has paired that step with the purchase of a pair of ex-DJR Team Penske Falcons, one for Hazelwood and another for Bryce Fullwood in Super2. That marks significant change from the ex-Triple Eight Commodore Hazelwood put to good use in Super2, and the rookie driver sits 23rd in the standings after 14 races. With the Queensland-based outfit having covered plenty of ground in its first three months in Supercars, boss Matt Stone says the pause comes at a good time. “We definitely needed a chance to catch our breath and start tidying up a few things and start moving forward,” Stone told Supercars.com. “Operationally, everything’s running very smoothly and definitely from that point of view we’ve got a small list of stuff to improve on. “But certainly it’s just a case of, now that we’re up and running, getting into the swing of it and trying to improve performance-wise in Supercars, which is obviously very competitive. “Obviously with the events being so close together, it’s sort of been ‘bang, bang, bang’; trying to learn all these things and get familiar with things like the new tyre, all on the run. Across those first six events of the season, Hazelwood has a best grid position of 21st and race finish of 18th in his Bigmate Racing entry. 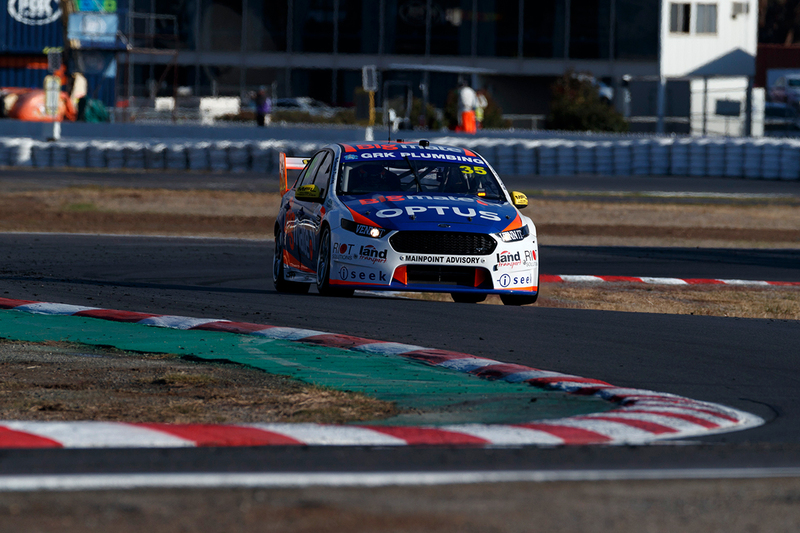 The Ford squad will conduct a pair of tests at Queensland Raceway over the next month, the first on June 4 with other northern squads classed as a rookie day for Hazelwood. A second will follow in late-June, between the trips to Hidden Valley and Townsville, when Fullwood’s sister Falcon will also test. “It’ll be good to get a bit more of an understanding of the equipment we’ve got and how to maximise it,” Stone added. 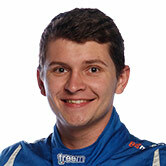 MSR entertained a wildcard main game debut for Fullwood at Hidden Valley, his home circuit, but ultimately opted against it. 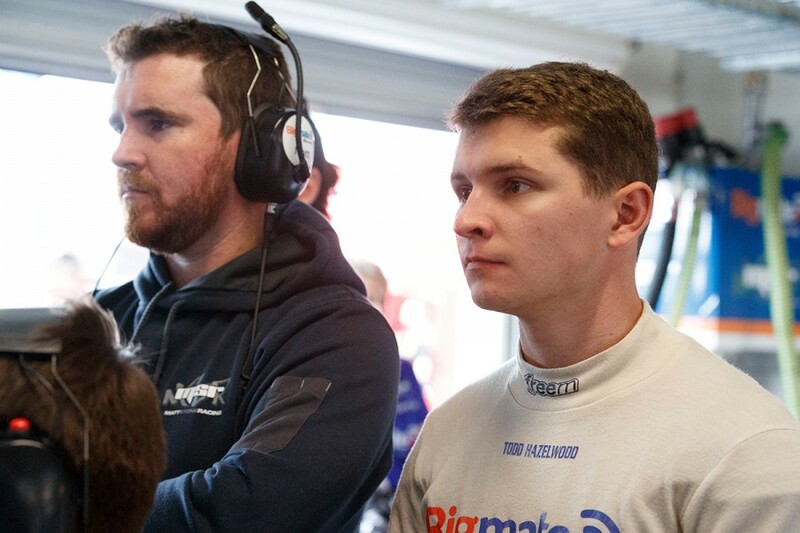 The 20-year-old drove Hazelwood’s Falcon in the Winton additional driver session, and is expected to join him for the PIRTEK Enduro Cup.